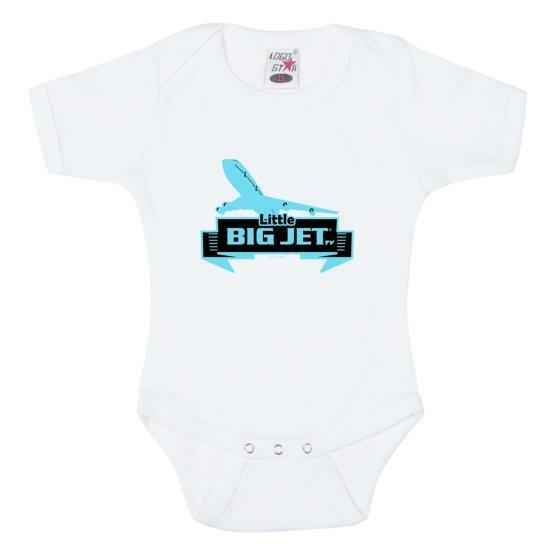 Because every baby needs a comfy bodysuit, the 'Little Big Jet' Short Sleeve Romper is the perfect choice. It’s lightweight, breathable and soft. Three nickel-free buttons at leg inseam.